The Section 1031 exchange is the greatest tax tool for building wealth in commercial real estate that exists today. The easiest way to build wealth is to not pay any taxes on the growth of your investments as they increase in value. Section 1031 allows you to do this thus accelerating the rate that your wealth grows. A Section 1031 exchange allows a building owner to completely defer the capital gains taxes due on the sale of a building used in a trade or business or held for investment as long as they purchase another building of equal or greater value. In a deferred Section 1031 exchange, the building owner must identify a replacement property to purchase with 45 days of the sale of the old building. The building owner must complete the purchase of the new building with 180 days of the sale of the old building. John is a client of mine who was a plumber. John began investing in real estate by buying small apartment buildings (6 to 12 units). Over the course of 10 years, John used the extra money from his plumbing business to buy about 120 total units. In addition, he purchased a storage warehouse as an investment. During this initial purchase cycle of John’s real estate investments, he lived below his means in a stylish but modest townhouse. He did not spend money unnecessarily and tried to invest as much of his income as he could. At the end of 10 years, John had a substantial net worth and the real estate market in his area had begun to appreciate. John was now in a position to substantially increase his net worth in a very short period of time. John found a large strip shopping center on the main road in his town. It was a bit run down and needed a few new tenants. John sold all of his apartments and his warehouse to another investor and used a Section 1031 exchange to purchase the shopping center for two million dollars. Over the next two years, he fixed up the shopping center and filled all the vacancies. The real estate market was hot. John got an offer to sell the strip shopping center for 4.5 million dollars. Again, John used Section 1031 to sell the shopping center. In its place, John purchased six retail buildings in Texas rented by a high credit tenant with long term leases. He hired a company to collect the rents and pay the minor expenses related to the property. The tenant was responsible for all taxes, insurance and repairs on the property. Today, John collects approximately $40,000 a month in net rental income and does absolutely nothing. His properties are worth about five million dollars and he has never paid one dime in capital gains tax on his real estate investments. He took him 10 years to build the base portfolio but once he had it in place, he was able to use the tax code to triple his net worth in a little over 2 years. This is just one example on how Section 1031 exchanges can make you wealthy. Keep in mind when you are selling a property that you have held as an investment, planning is essential. You have alternatives. 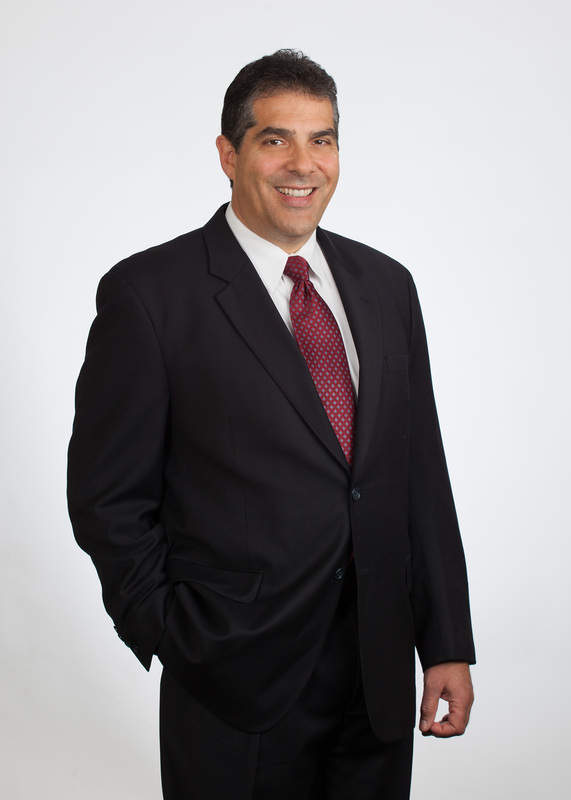 In order to determine which is the best strategy for you to save on taxes, you should consult a tax professional who specializes in commercial real estate before the sale occurs because the success of using the Section 1031 strategy depends on the transaction being structured precisely according to the rules. 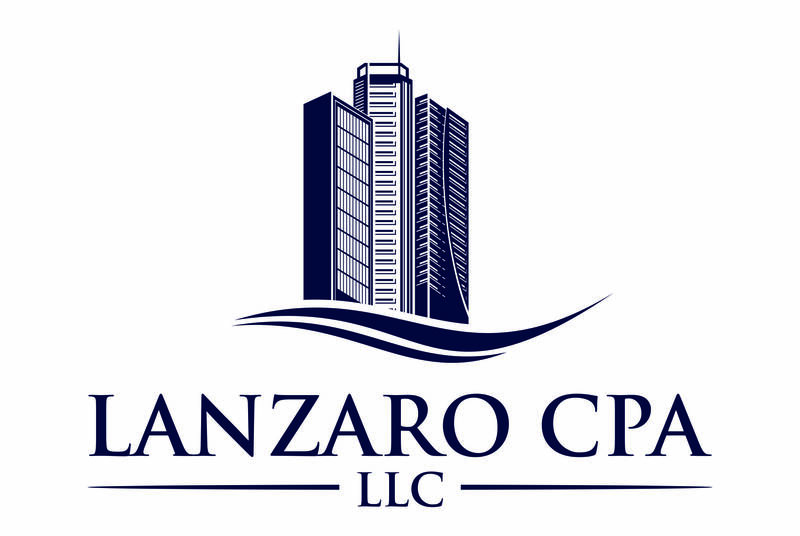 Ted Lanzaro runs a CPA firm that specializes in commercial real estate taxation. For more information on using Section 1031 exchanges when selling investment real estate, contact CPA Ted Lanzaro by clicking here.